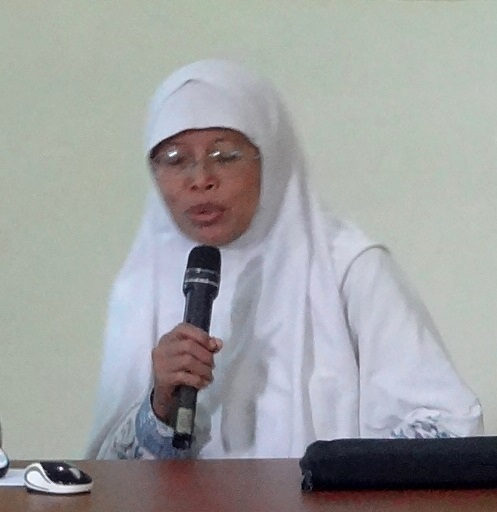 Dr. Herlina Agustin, S.Sos, M.T. 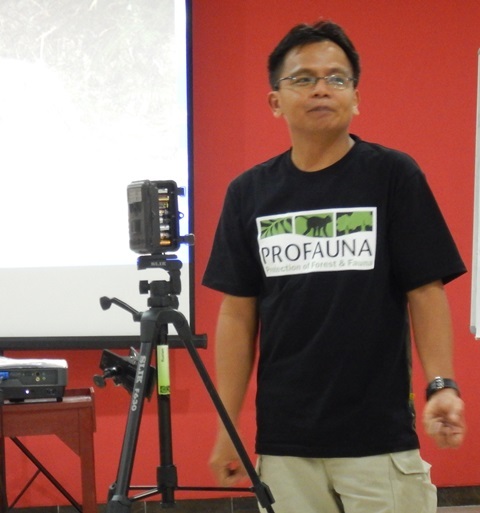 Rustam is a lecturer teaching Wild Animal Ecology in the Forestry Faculty of Universitas Mulawarman (Mulawarman University), Samarinda – East Kalimantan. He is a forestry and wild animal researcher. Rustam has involved in many wild animal research expeditions in East Kalimantan. drh. Wita Wahyu Widyayandani D.V.M. 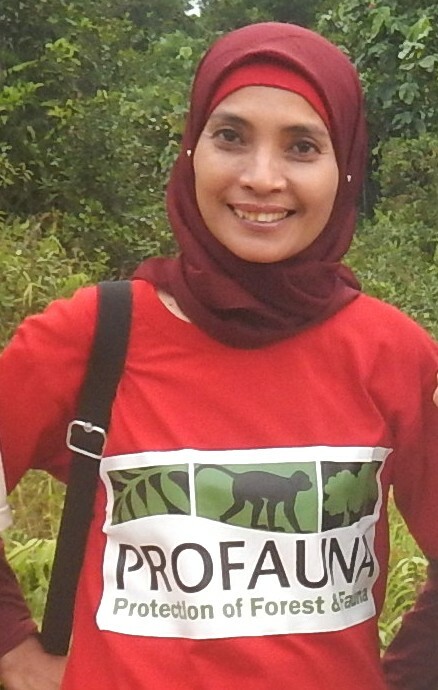 Wita Wahyudi is a veterinary and has experiences in taking care of wild animals. 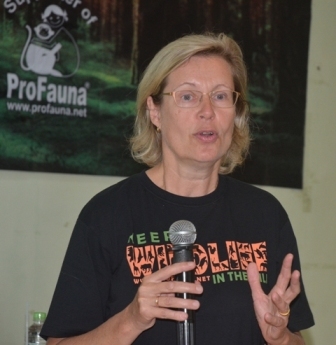 She was the director of the Animal Rescue Center in Bali. She is very concerned with animal welfare issue. Hiltrud Cordes is an anthropologist graduated from University of Cologne – Germany. She is one of the founders of Turtle Foundation which manages the turtle conservation in Berau Region –East Kalimantan. Mr. Yaggi is the Creative Director of Jungle Run Productions, an independent production house located in Bali – Indonesia. 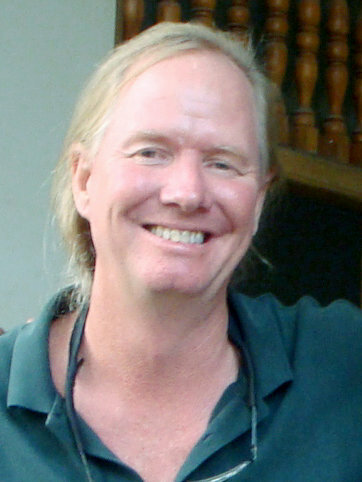 He has created many films about the wild, culture and wild animals. He associates with many organizations like Al Jazeera International, BBC World, Animal Planet, Disney Channel, ORF Austria, BBC 2, and MTV. Mr. Yaggi is a professional film-maker, especially for natural, socio-cultural, and environmental themes. 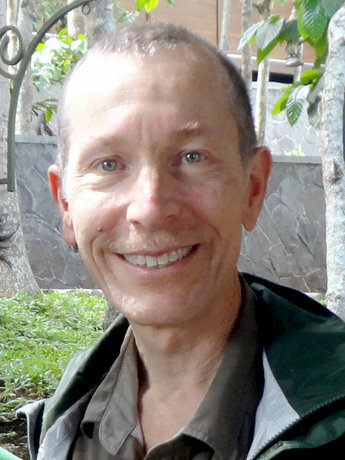 Prof. David Pinault is a professor in Santa Clara University, US, focusing on religious and Islamic Studies. He is eager to study the relationships between religions and animals.